new generation clutch and brakes in these applications. 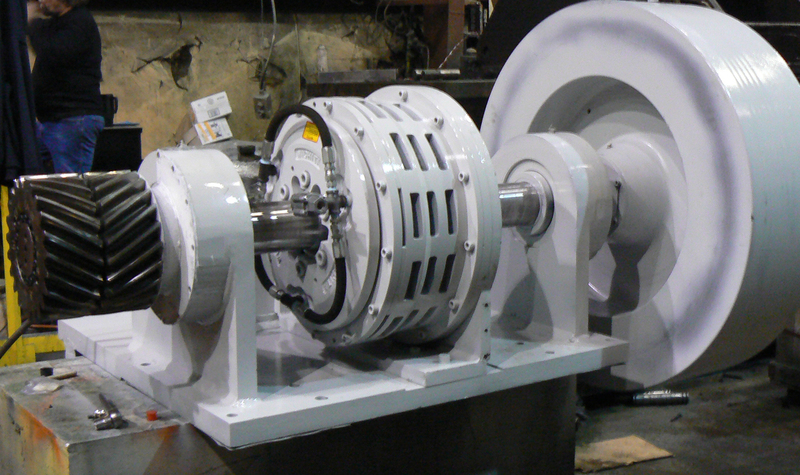 Sometimes clutch and brake components on presses and shears can be damaged beyond the point of cost effective repair. Clutch and Brake conversions are a common method to improve stopping time and the performance of your press. IMR, Inc. specializes in the adaptation of new generation clutch and brakes in these applications. 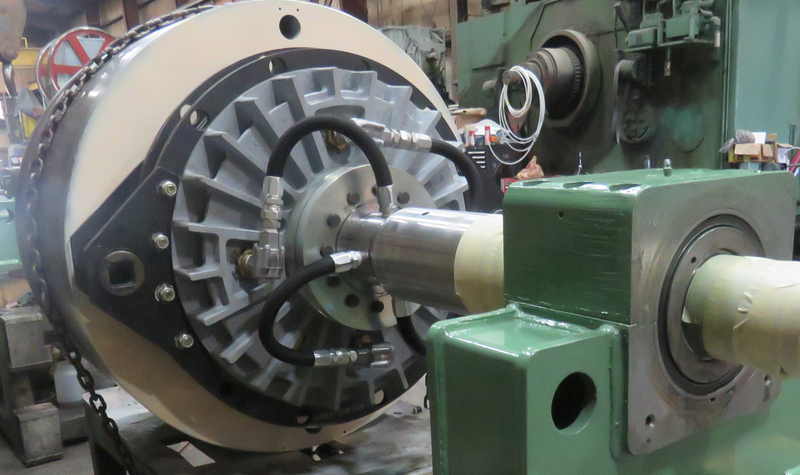 Our millwrights are available to remove the old clutch and brake components from your machine and transport them to our rebuild facility in Hayden, Indiana. Once they have been disassembled and inspected we can recommend the best course of action to our customers, be it repair or replacement of these components. IMR, Inc. specializes in the adaptation of new generation clutch and brakes in these applications.